Treat your dad to the ultimate gig experience this year with an Amplify VIP Experience at a show of your choice! Our Freestyle packages offer an upgraded experience to your standard ticket, with a host of convenient benefits at great value for money. Home to everything from record breaking sports to Mickey Mouse and friends; from the latest pop sensations to side splitting comedy from some of the world’s best comics. The Barclaycard Arena located in Birmingham city centre is bigger and better than ever bringing you events you won’t want to forget! 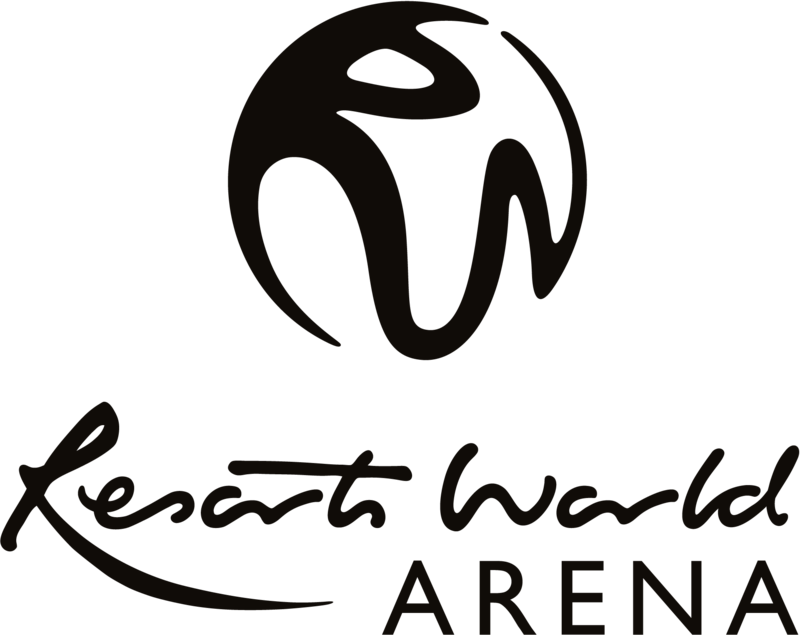 The Genting Arena is the Midlands' outstanding entertainment experience for artists and visitors alike. Located on the NEC campus we have the world's best comedians, sportspeople, singers, songwriters, dancers, daredevils and everything in between come through our doors. "We regularly entertain key clients and employees at major sporting events but nothing can match the hype and pure exhilaration after a concert at the Genting Arena and the AIR experience."